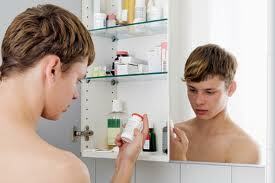 Look into your medicine cabinet and you will undoubtedly find a prescription drug. Then think that someone out there is abusing that same medication. Prescription Drug Abuse is quickly on the rise. Many studies are pointing out what most people already know. Drug abuse is rising and just as concerning, many of the drugs are Prescription Medications. Recently, I heard someone discussing their encounter with a worker who had entered into their home to help re-energize their home. Instead, they were forced to approach the lead foremen and ask that they and their workers leave. When asked why, the home owner insisted that he had seen a worker going through his medicine and several medications were missing. The foreman soon fired the worker, because this hadn’t been the only time that this had happened. In 2008, Emergency rooms throughout the country saw an estimated 1 million visits from people who were involved in prescription drug abuse that also includes over-the-counter medicines. These medications are often painkillers and sedatives. It must be noted that not all medications are prescribed medications. Over doses in cold medicine, Tylenol, laxatives and many other medications are seen as well. Weight loss, sleep, studying, partying, and many other “reasons” have been explained. The number of visits for prescribed or OTC overdoses was almost the same number of visits from those overdosing on heroin, cocaine and other illegal drugs. That is pretty impressive or alarming, depending on how you look at it. Often the thought among patients is that more is better. This certainly is not always true. What the body can handle should be taken into account. Often if one IBU isn’t working, conventional wisdom says that ten will. Misuse without the intention of getting a high still can lead to serious problems. Tylenol is a great example. Tylenol has a threshold of how much should be consumed in one day. 4 grams is basically the absolute ceiling on a per day basis. Overdosing on Tylenol has lead to many medications including Darvocet to be taken off the shelf. Tylenol is in so many of the pain medications, that when you overdose for a high or to get pain under control, Tylenol could be the real problem. 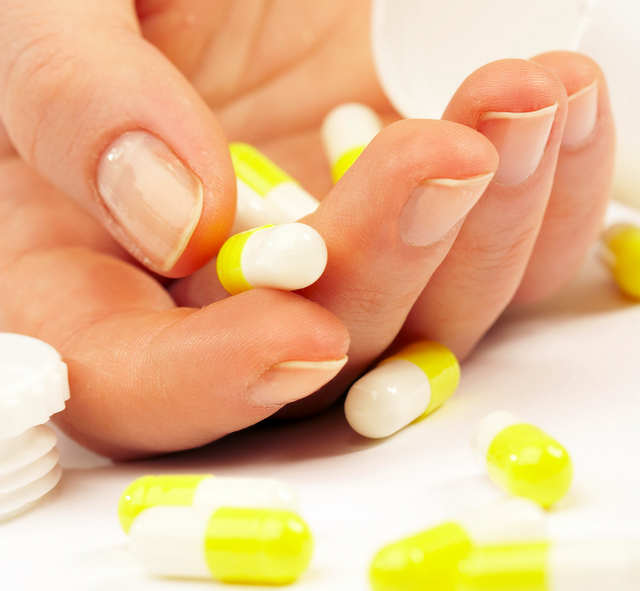 Unintended –Suicide attempts by the means of drug overdoses are increasing as well. Access to medications are typically just a room away or even a friend away. This can often be a very difficult thing to understand and often the complications are more than intended. It is believed that approximately 20 percent of individuals are taking prescription medication for non medical reasons ie prescription drug abuse for recreational purposes. They may have started out with a need, such a pain control, but have continued the medication long after the pain has stopped. Addiction comes into play as much for medications than for drugs such as cocaine, heroin, meth, and several others. This is a very difficult aspect of drug overdoses and abuse. Often the symptoms depend on the medications take. Sedation, sleep, anxiety, and many others can bee seen. From the UDC and Mayo clinic, the following table illustrates some of the more often seen symptoms for abuse. They also divide the typical types of medications abused including: Opioid painkillers, Sedatives and Tranquilizers, and finally Stimulants. Misuse of medication can be prevented. Know the dosing and instructions of the medication you are taking. Abuse is harder, often because those affected are knowingly and willingly abusing. Though to prevent initial problems, take medications as prescribed. Seek medical attention if concerned for abuse or overuse. Overdoses need to seek medical treatment and may include a visit to the Emergency Room. Do not hesitate in many cases. Lock up your medications. Keep in pill bottles that clearly have the name and directions written. Keep away from children and be mindful of others having access to your medications. Medication, even when taken appropriately may have some abuse possibility. Be mindful of why you are taking a medication and discuss other medication possibilities if you know that you have a tendency to misuse or have an addictive personality. Understand the devastating affects that overdoses and abuse of prescription medications can have. Talk with your Physician about your concerns. Between the late 1990’s and 2005, the annual number of unintentional drug overdose deaths in the United States more than doubled from 11,155 to 22,448. Drug overdose became the second leading cause of unintentional injury death in the nation in 2002, just behind motor-vehicle injuries. The 35-44 age group had the largest increase.